The professional squad was back in training this morning, without its international stars. About a dozen players were missing between those called up to their national teams and those out injured. Maxime Gonalons and Yoann Gourcuff, both suffering hamstring problems didn't train on Tuesday morning and neither did Clément Grenier. Nine outfield players took part in training, including Gueïda Fofana, Jordan Ferri, Momo Yattara, Sam Umtiti, Arnold Mvuemba and Mouhamadou Dabo. On the menu for them: a 15-minute run around Tola Vologe to warm up before a little game of keepings off. The team then worked on passing drills and then fitness work, both with and without the ball. Assistant Gérald Baticle took a very hands approach to training. 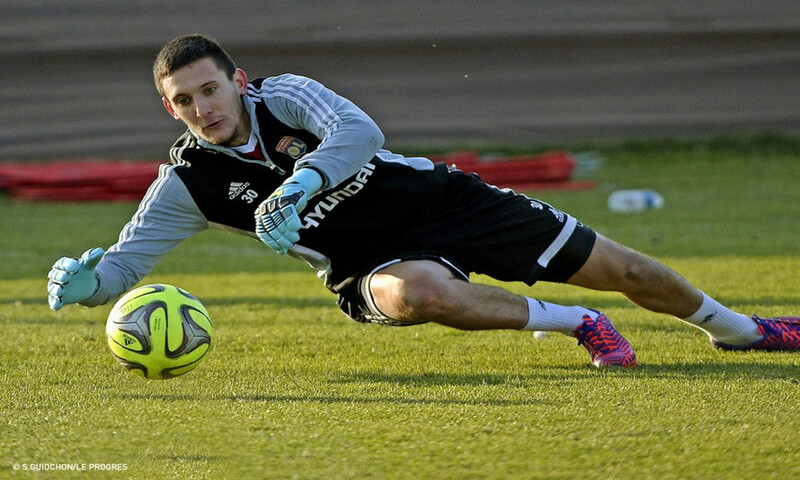 The two goalkeepers Lucas Mocio and Mathieu Gorgelin, worked separately under the direction of Joël Bats, as usual.